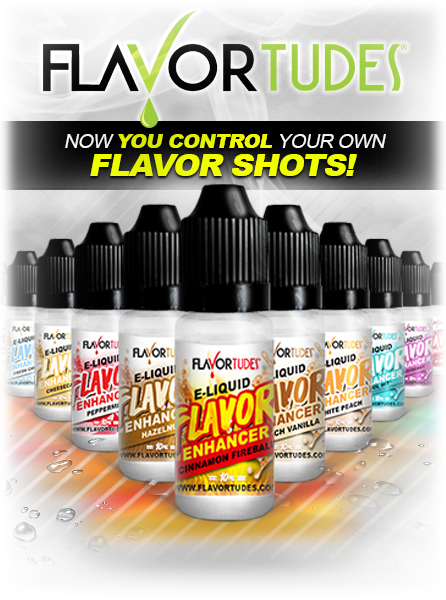 TRY ALL 12 FlavorTude Flavors - Now YOU control your FLAVOR SHOTS! YOU decide your flavor shots! 12 FlavorTudes® Flavors Shots to choose from! Squeeze a little! Not a lot! You decide your Flavor Shot! THIS IS FLAVORING! And.. It's DELICIOUS!